Projects now in the works. 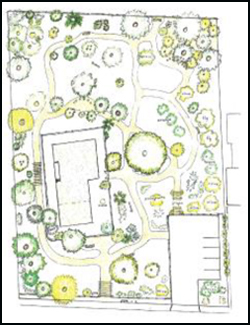 . .
Cleanup of existing damaged and non-historic vegetation, development of Reservoir Canyon Trailhead facilities, demonstration gardens, walking/contemplation areas. 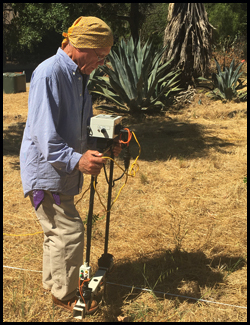 Non-invasive assessment of archaeological resources present on the adobe site. 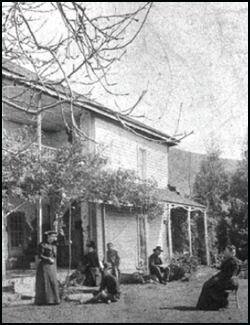 The City of San Luis Obispo, owner of the adobe, is preparing to evaluate the Adobe for placement on the California Register of Historical Resources, which would add further protection for La Loma Adobe, and put it on par with a number of other listed sites in San Luis Obispo.